FCA is recalling 4.8 million vehicles across 15 nameplates and six models years for a software defect that affects the cruise-control system. 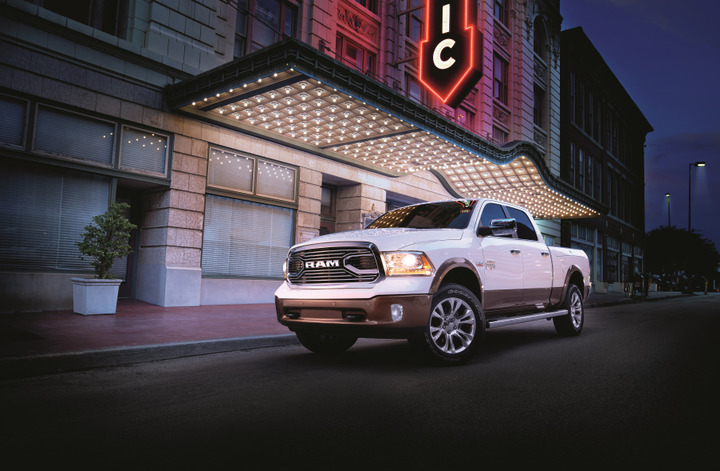 Photo of Ram 2500 Laramie Longhorn courtesy of FCA. Drivers in affected vehicles shouldn't use cruise control until their vehicles are taken in for a software update, according to the company. The issue arises when a short-circuit occurs at the same time that a vehicle’s cruise control system accelerates as it attempts to maintain driver-selected speeds. In this event, a driver may become unable to cancel cruise-control. However, the driver is able to overpower the cruise-control acceleration by pressing on the vehicle’s brakes. FCA will alert affected customers as early as next week to begin scheduling service appointments, which will be done free of charge, according to the company.